Jonathan Rhys Meyers may play King Henry the VIII, but in real life, he’s been crowned the face of HUGO BOSS’s new scent for men, HUGO ELEMENT. As the face of HUGO ELEMENT, Meyers’ represents the confident, irreverent and individual HUGO man. 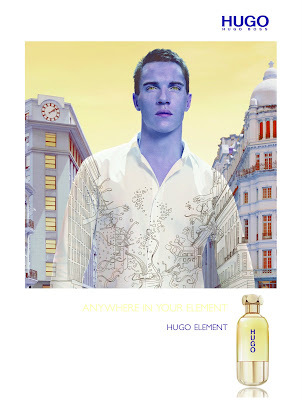 Guests who make a $65 purchase of HUGO ELEMENT at Macy’s Herald Square on Friday, January 30th will get to meet Jonathan Rhys Meyers and have him autograph their fragrance bottle.